Most of us with more than five minutes experience with the church have had less than inspiring moments. The disappointment can easily create a longing for solitary Christianity. 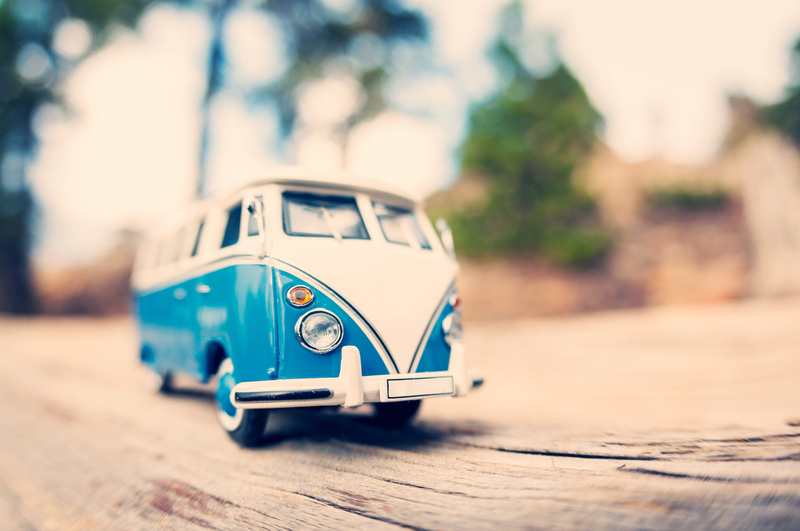 One popular writer talked about how that the most important things of God he ever learned was while driving across country in a Volkswagon bus. That idea is especially appealing to folks who have been in enormous churches where the best experiences they had was an institutional drive-through Christianity. It is also appealing to people who have been emotionally beaten up in cage-fight Christianity, or confined in concrete-form Christianity or have suffered the hostile surveillance of Gestapo-style Christianity. Once you’ve lived through any of those, a Volkswagon bus and a Nevada sunrise sound pretty inviting. But what kind of Jesus is it that you learn about? Probably one that fits in the van–that’s all. The fact is, the best place to learn about God is still the church. But it all depends upon whether the church is taking a road marked with signs that indicate true learning. 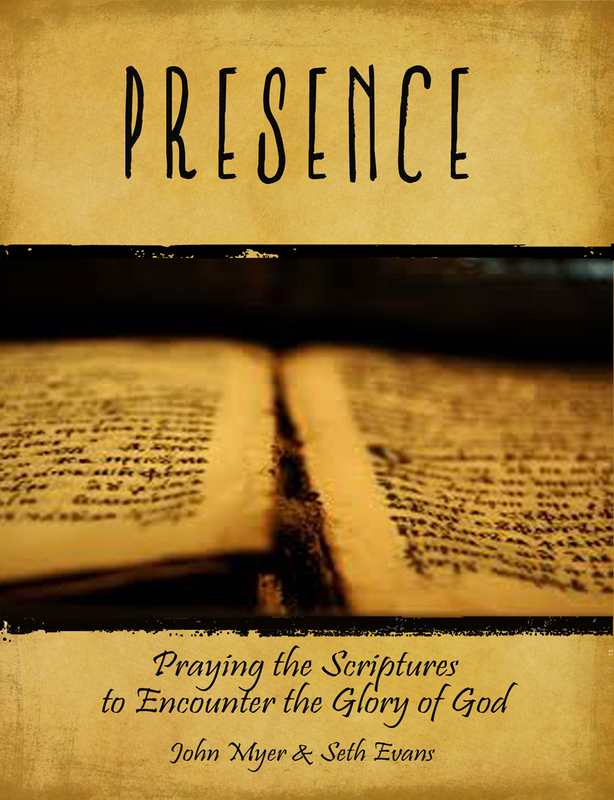 That means identifying “the footprints of the flock” (Song 1:8) in Scripture where God would have His people tread–things broad enough that all should learn, but never so particular and minute that individual consciences get shelved. It means entering a world bigger than a VW van.